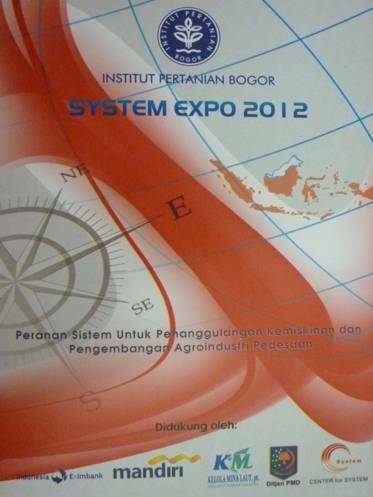 On Thursday (5/4), IPB held an event called System Expo 2012 at IPB International Convention Center. The event consisted of expo, launching of books and scientific oration, with theme "The Role of System in Poverty Reduction and Development of Agro-Industry Rural", and opened by IPB Rector, Prof. Dr. Ir. 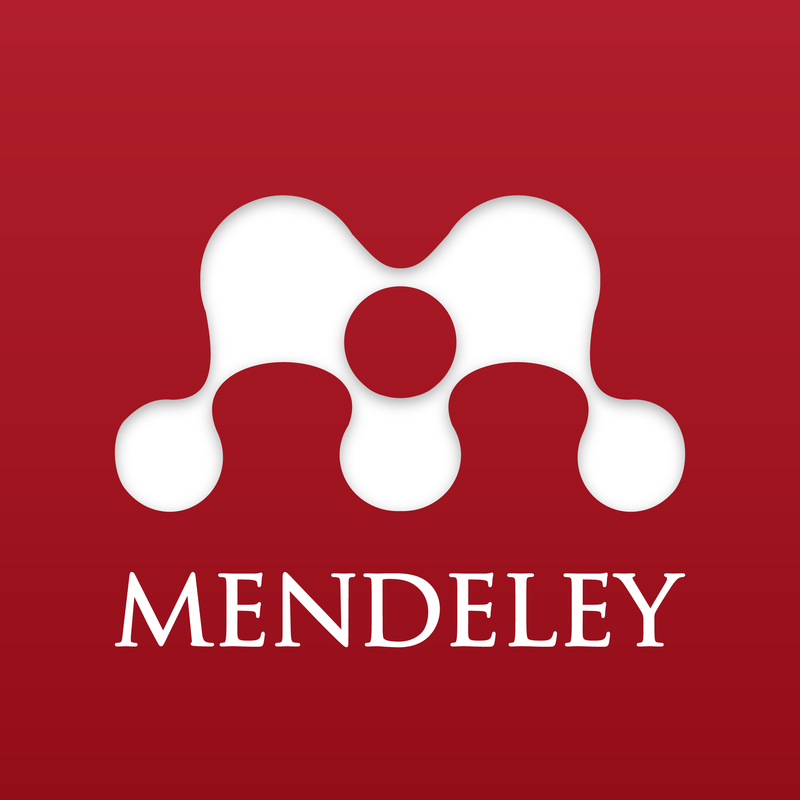 Herry Suhardiyanto, M.Sc. At this moment, Susi Indariani, STP., MSi, came as representative of BRC. On Tuesday & Wednesday (3/4 & 4/4), Directorate of Cultivation and Vegetable Postharvest and Medicinal Plants, Ministry of Agriculture, held Meeting of Making of Processing SOP of Simplicia Leaf. The meeting is aimed to improve the competitiveness of medicinal plant products for the fulfillment of industrial materials, which requires quality standards, food safety and competitive.